'Celebrity Big Brother' is set to get an all-female series. Bosses of the reality TV series are keen to bag some of the biggest names in showbiz - albeit girls only - for the next instalment of the Channel 5 show at the beginning of 2018 in order to mark 100 years since women won the right to vote. A source told The Sun newspaper: "Channel 5 wants to make a real splash as part of their women's vote celebrations. "They are keen to cast opinionated women like Germaine Greer over no-mark reality TV girls who look good but have little to say or bring to the conversation. Bosses are expecting cat fights galore, plenty of tension and clashing personalities." The twist comes after production company Endemol vowed to refresh the format of the show this year in order to beat its competitor 'Love Island' in the ratings war. Endemol's Peter Salmon said: "'Big Brother' has got to last. You have to roll your sleeves up and renew it for a different generation. It is having a tougher ­competitive time in the UK but it's huge around the world. 'Love Island' has been ­sensational. If 'Big Brother' is not on top form, we have to keep changing it." Producers of the show are constantly trying to think outside the box when it comes to the format as earlier this year they did an 'All Star vs. New Star' special, in which former celebrity contestants joined the refurbished house alongside some new faces. 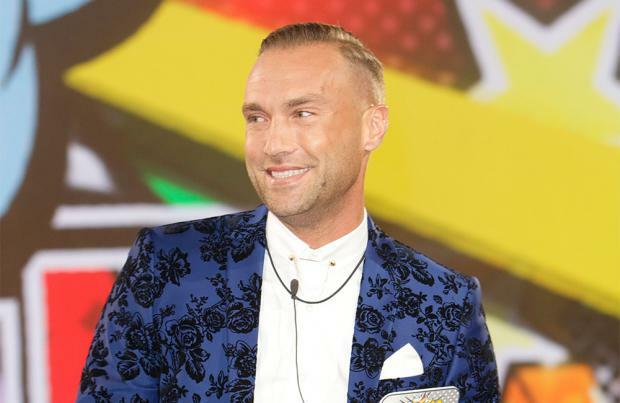 However, despite having the likes of James Jordan and Calum Best back inside the infamous abode, Channel 5 boss Ben Frow has admitted he's not keen on spending millions of pounds on a programme that sees a continuous plummet in ratings. He said: "I would be much happier with a channel that didn't have 'Big Brother' on it [the schedule]. I love the ratings but I want to create our own programmes."